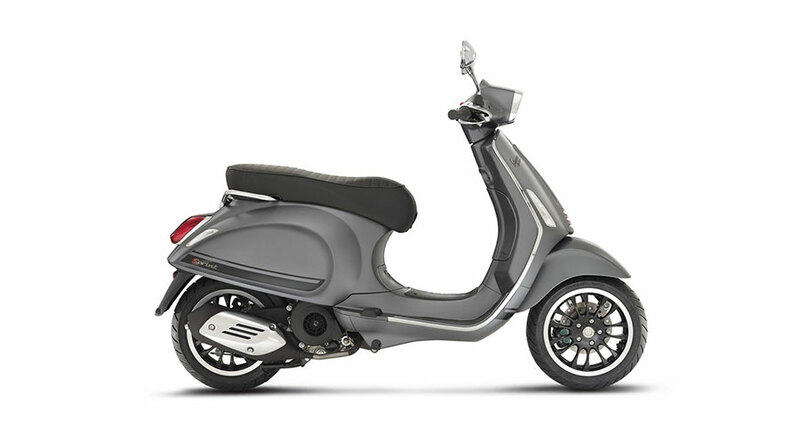 Created to blend Vespa style with a sports mood and an exhilarating ride, the Vespa sprint now offers new solutions that provide performance to more than match expectations. In the frenetic world we live in, you need a strong personality to stand out from the crowd and make your mark. The Vespa sprint has the unmistakeable charisma of Vespa tradition, a global icon of style and symbol of the italian lifestyle that blends elegance and a love of life. 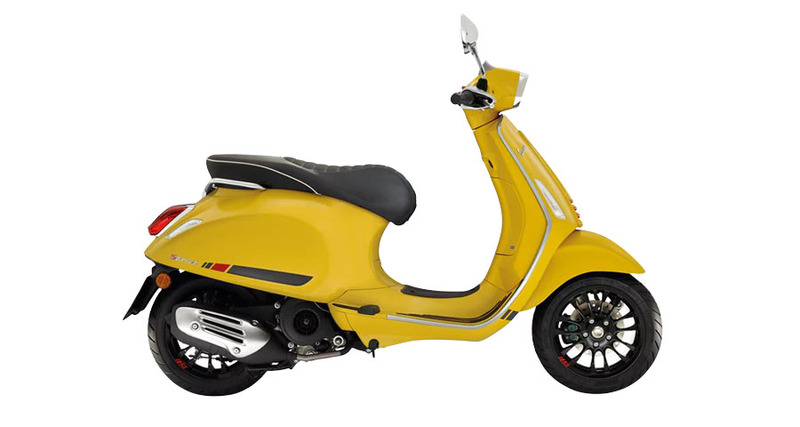 The distinctive design that led to the success of the Vespa range has been given a new lease of life with the sprint which enjoys the Vespa heritage to become leader in the ��small body�� segment. The flowing lines and smaller dimensions along with a mixture of solutions and renewed details create a maneuverable, punchy model that in revels in town traffic.